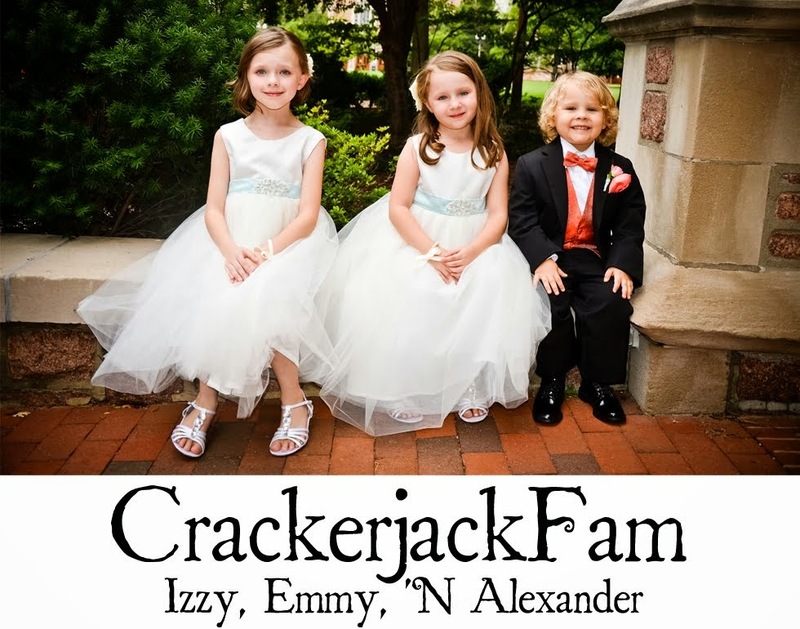 Izzy, Emmy 'N Alexander: Walmart Gift Card | Winner! Walmart Gift Card | Winner! 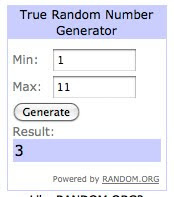 Using Random.org, a winner has been selected for the Walmart Gift Card! Mami2jcn, you are the winner! I will be sending you an email soon. You have 24 hours to get back to me, or another winner will be selected. Thanks for playing! Hi. I haven't received an email from you so I just sent you an email. Please let me know if you get it!